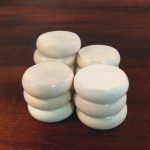 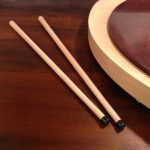 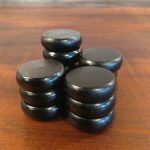 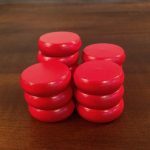 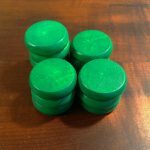 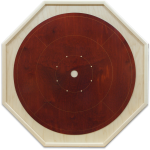 The best place online to buy high-quality handcrafted crokinole boards and crokinole accessories. 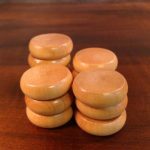 Beautifully finished to last for generations. 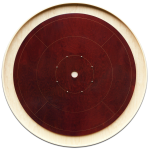 Muzzies is one of the world’s leading manufacturers of high-quality Crokinole boards, handcrafted by Murray Skaling in Nova Scotia, Canada. 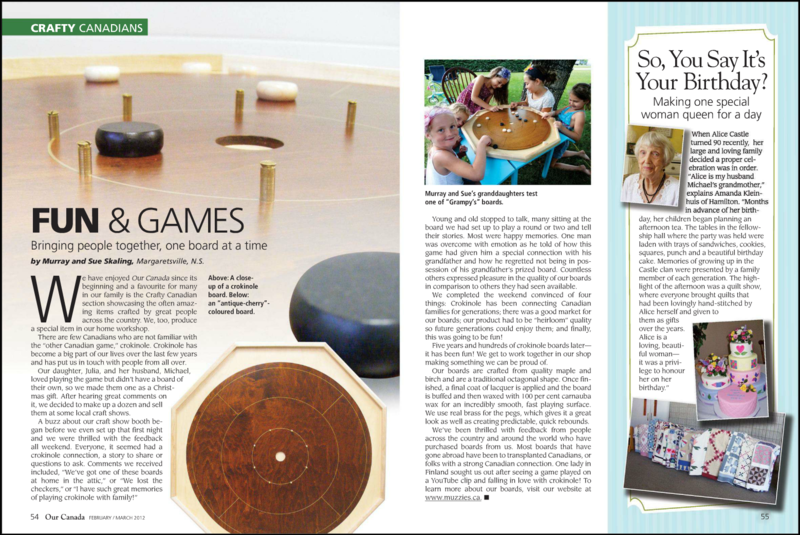 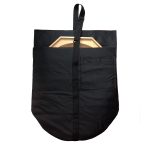 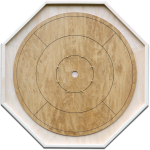 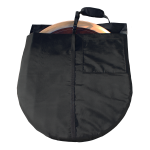 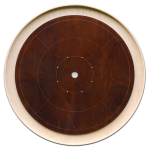 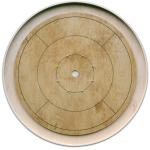 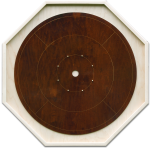 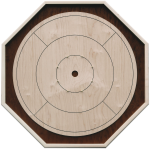 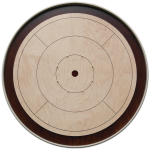 Click on the crokinole boards and accessories below for more detailed descriptions.